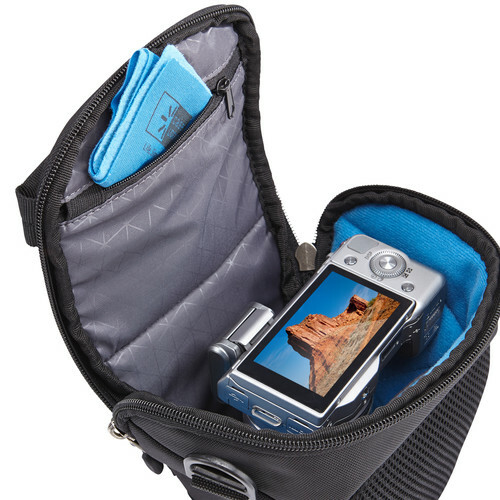 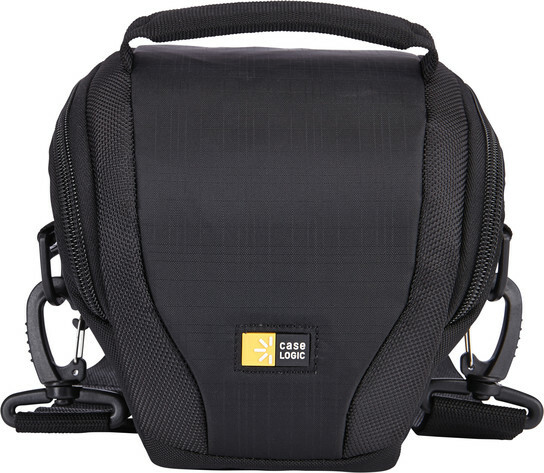 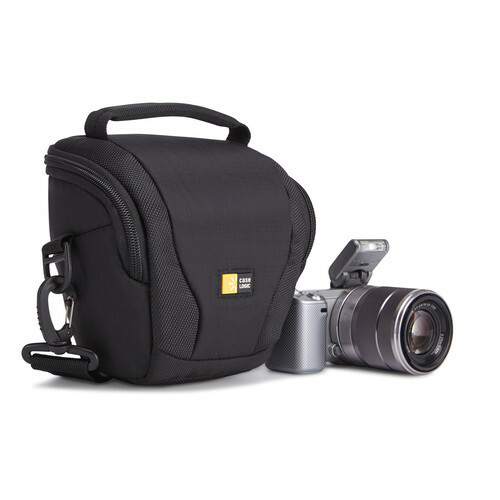 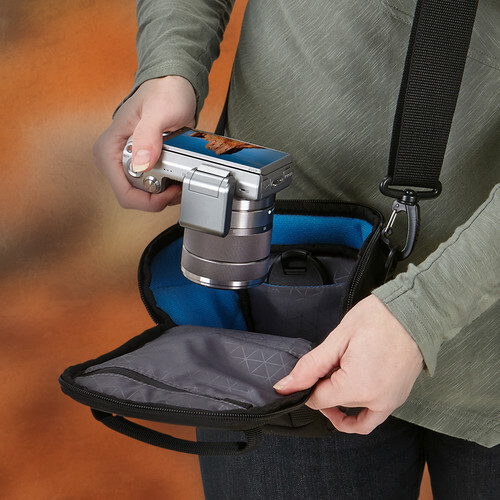 Building upon the sleek and sporty Luminosity photo line comes a streamlined holster for continous quick access to your photo gear. 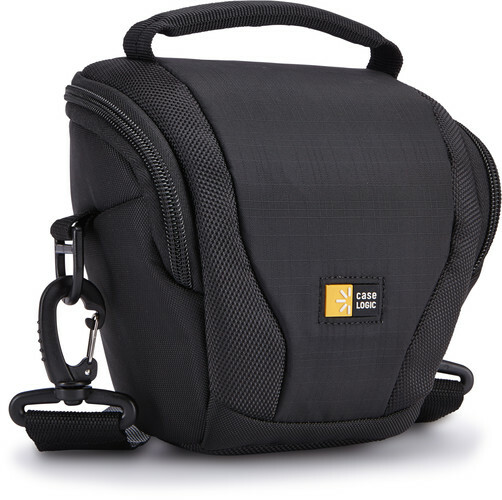 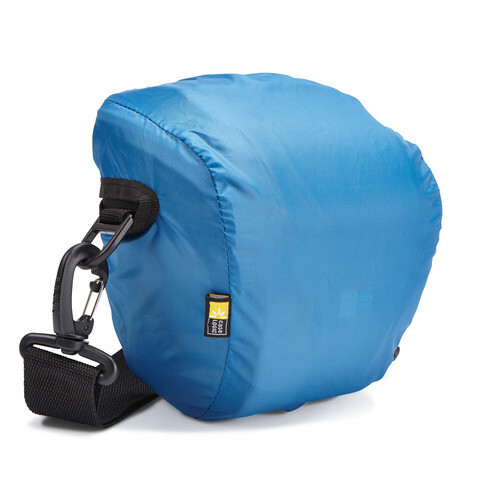 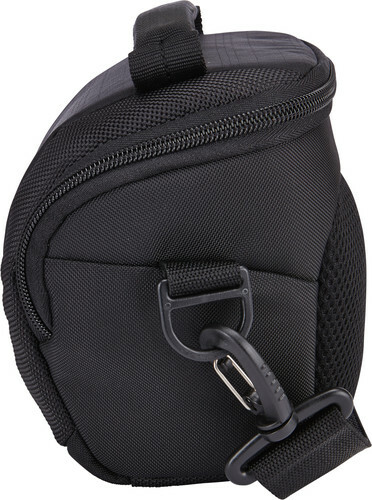 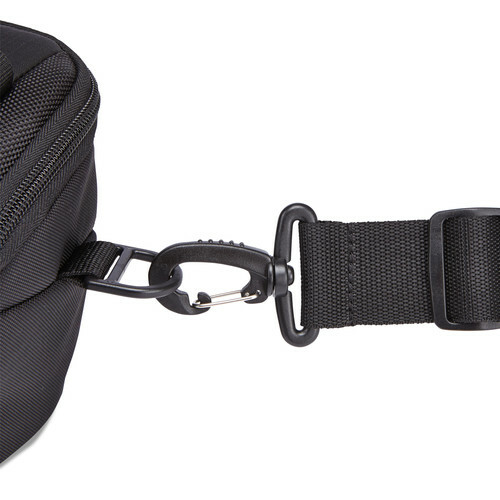 Protect your Mirrorless Camera or compact DSLR with standard lens in the easily accessible, top loading compartment. 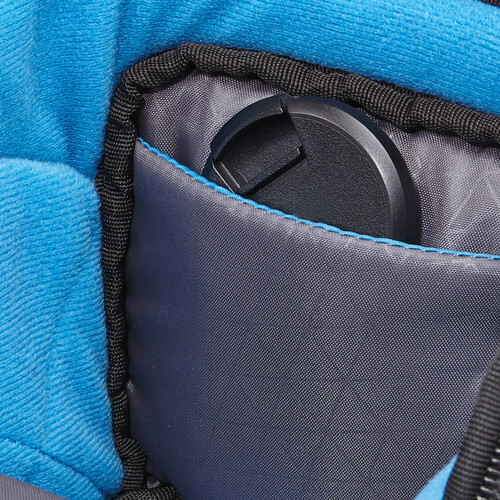 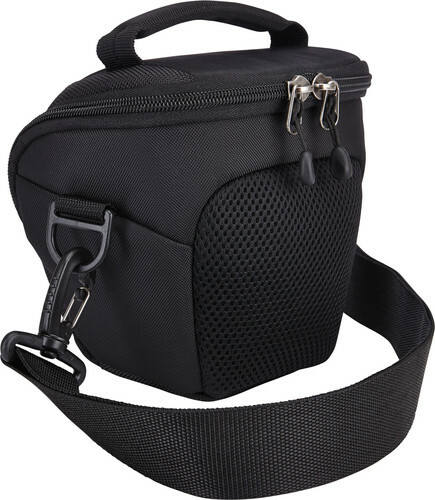 Interior pockets store small accessories and detachable, non-slip strap allow you to securely carry case across body or by the top grab handle.